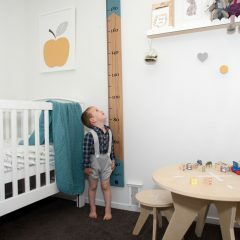 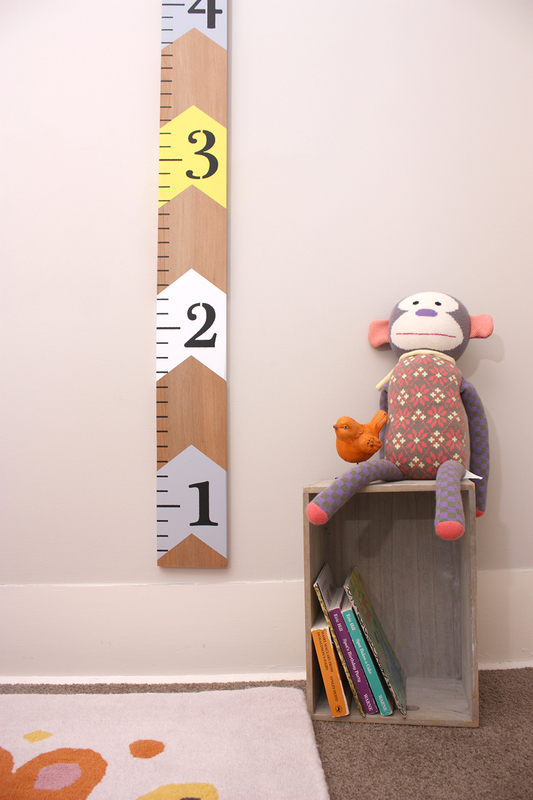 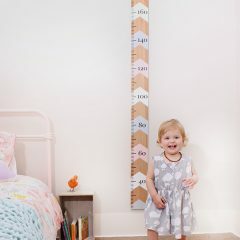 Choose from a centimeter or feet design. 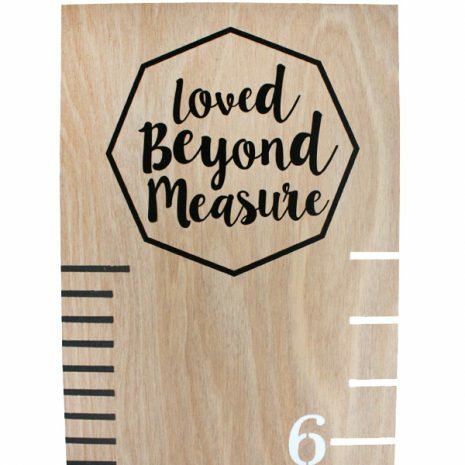 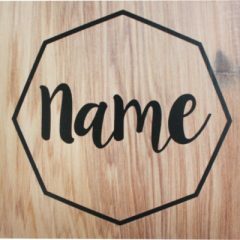 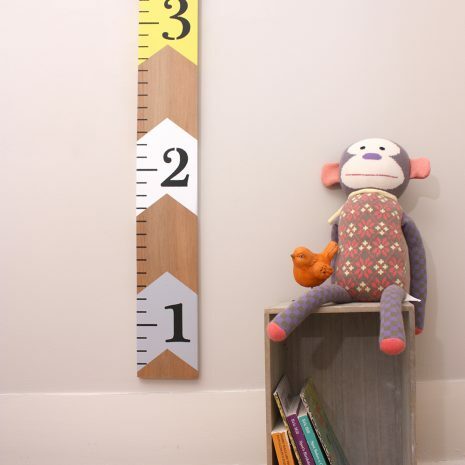 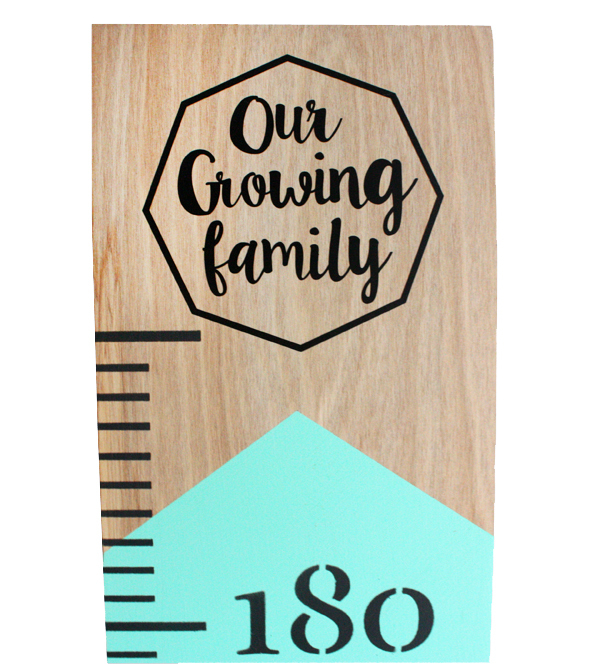 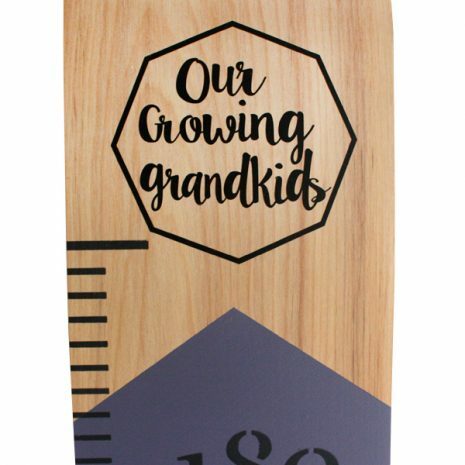 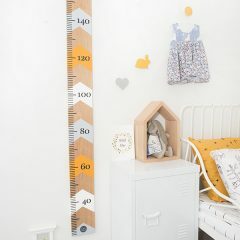 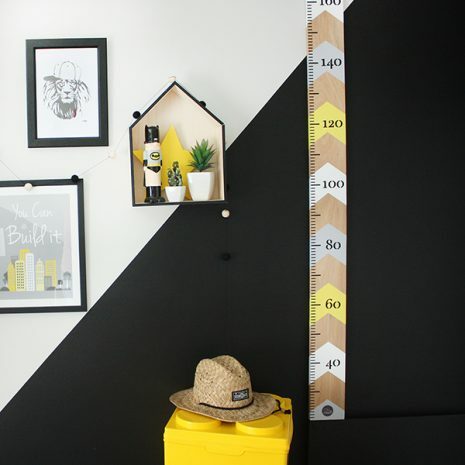 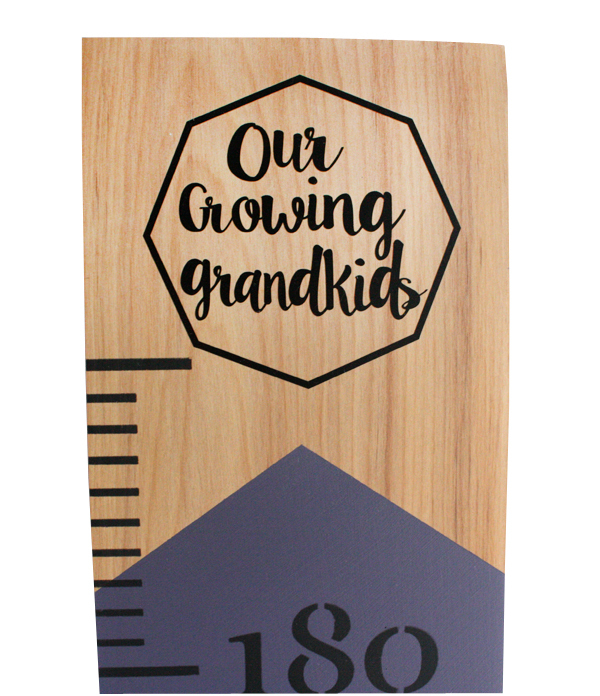 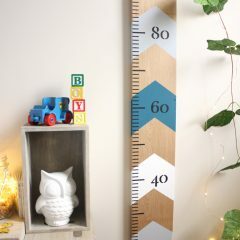 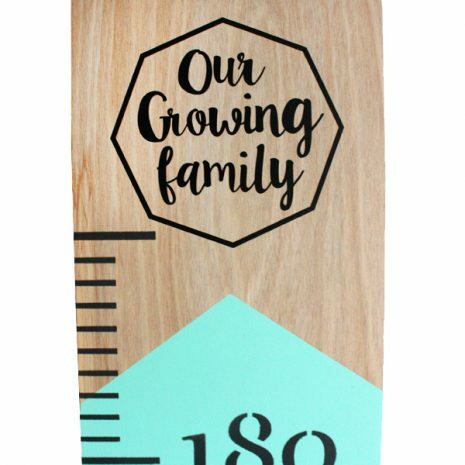 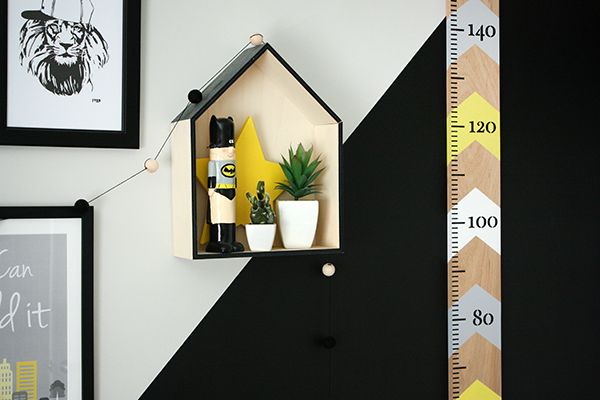 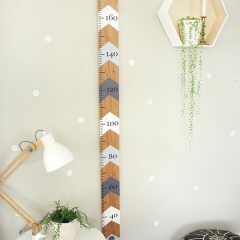 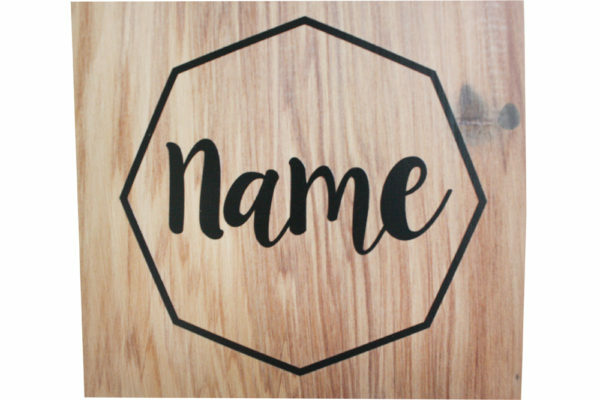 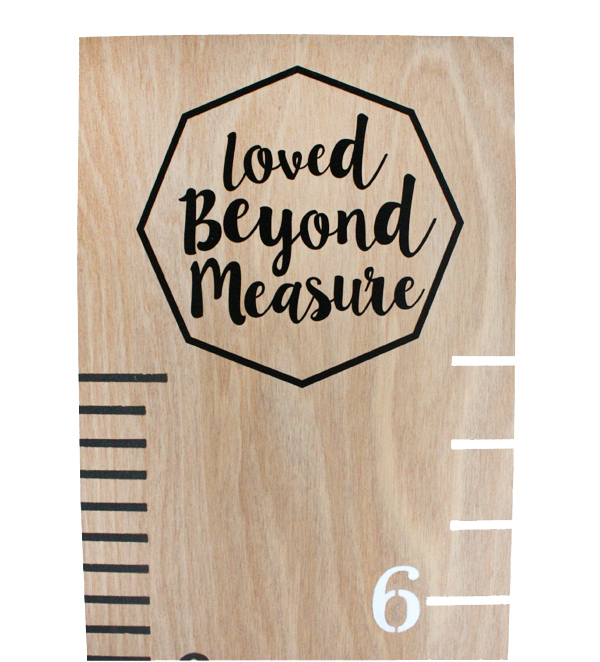 Made with sustainable, child friendly paint and due to the nature of preserving each unique piece of timber, width and depth sizes vary slightly; 120-135mm wide and approximately 20mm deep. 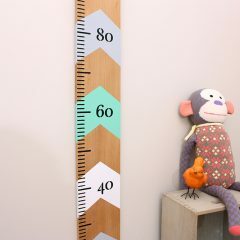 Each one is 1800mm high and comes ready to hang 20cm from the floor with brass plated saw tooth hanger attached and hook supplied.